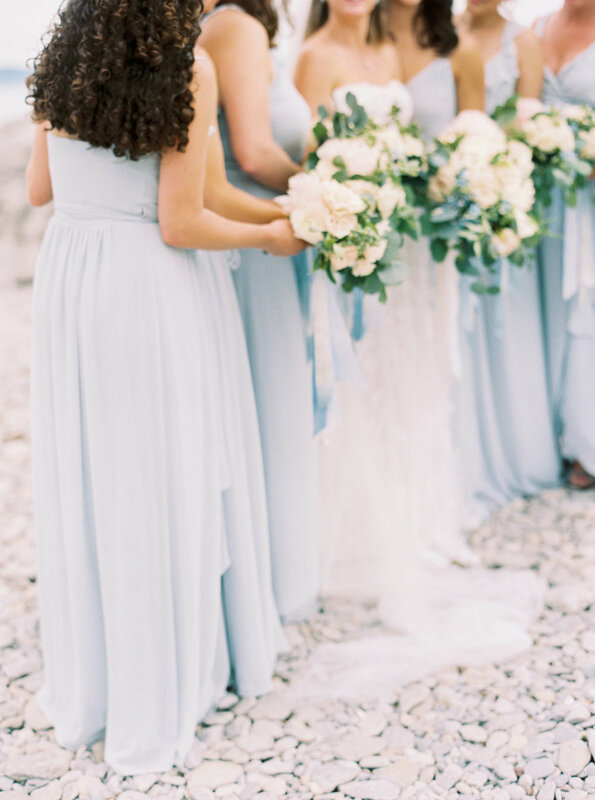 A Custom Invitation Suite and Day-Of Stationery for a stunning Bay Harbor Yacht Club Wedding. 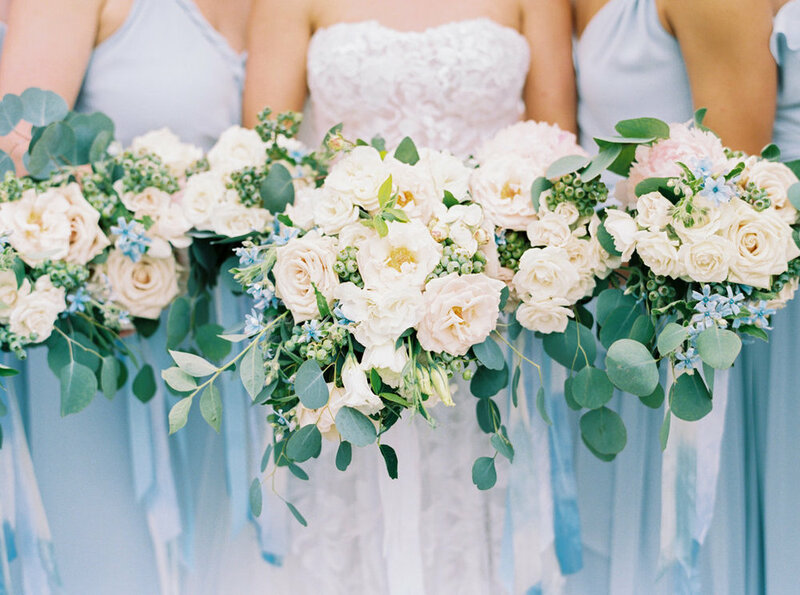 A quintessential location for an Up North wedding, Ashley and Matt wed in the beautiful town of Harbor Springs, Michigan on a Saturday in June. 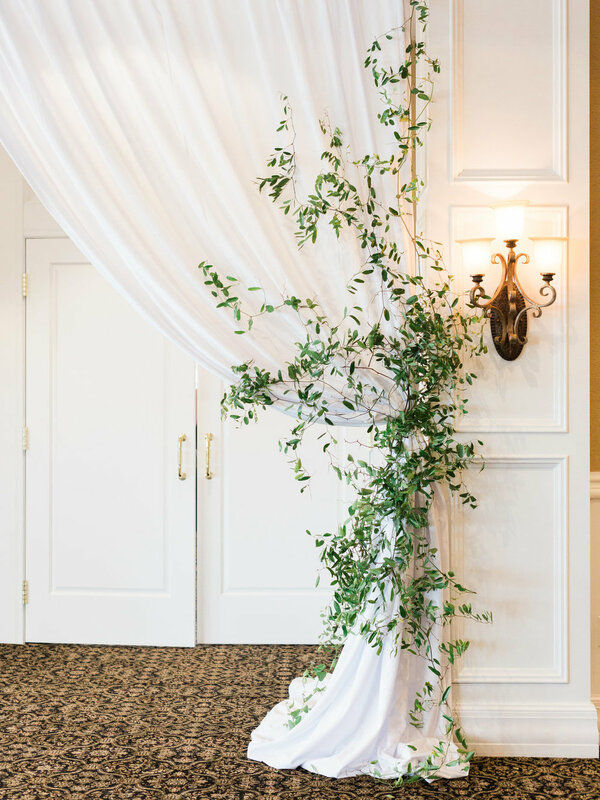 From the intimate candlelit rehearsal dinner to the festive welcome party, guests were welcomed with open arms. 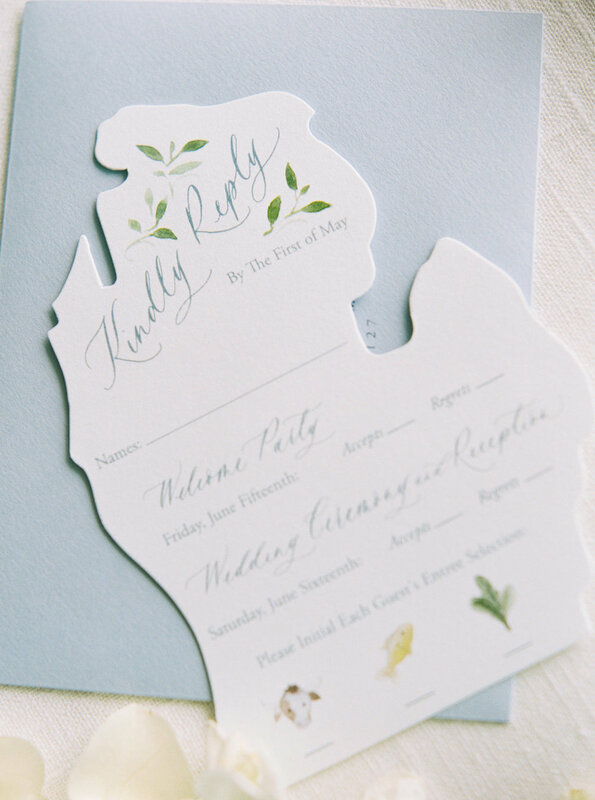 The color palette for their wedding day was inspired by the beautiful surroundings of Lake Michigan and the custom Save the Dates were a taste of the wedding weekend to come. Guests’ appetite were whet with a custom watercolor map of the Little Traverse Bay and surrounding landmarks. Combining a mix of modern and traditional design elements, the invitation suite set the tone for a day to be remembered. 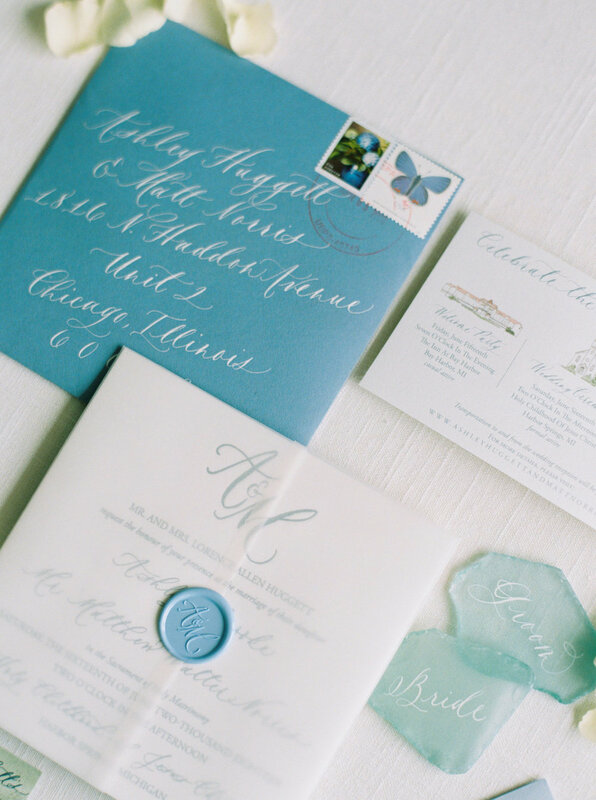 The custom invitations were letterpress on double-thick cotton paper with matching edge painting. Wrapped in vellum and secured with a wax seal, I personally took them to the small post office in Harbor Springs to be hand canceled. Ashley and Matt’s ceremony was held in the quaint town of Harbor Springs, Michigan at the beautiful Holy Childhood of Jesus Catholic Church—a meaningful location for both the couple and their families. After the ceremony, the couple made their way by boat for a stunning entrance to their reception at the Bay Harbor Yacht Club. The ambiance of the evening was unparalleled. The tablescapes, excellently designed by Rachel Moger of Sincerely Ginger Weddings, featured calligraphy menus and beach glass place cards. 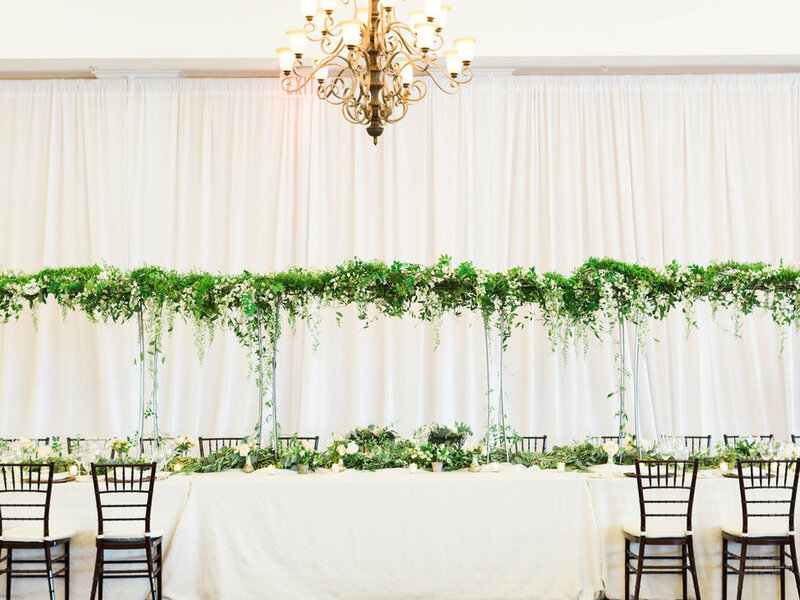 Bloom Floral Design took the very best care of the floral installations. My personal favorite was the gorgeous floral arrangement at the entrance of the Rehearsal Dinner at Chandler's Restaurant. All of the images of this very special weekend were taken by K.R. Moreno. Interested in working with Ciarra Claire on your own custom wedding invitations? We’d love to speak with you.